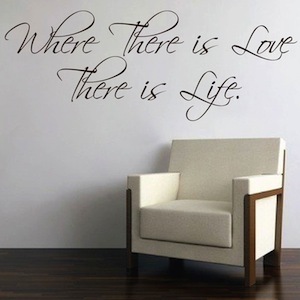 Interior wall design becomes your own art project with the Customizable Scriptina Font! 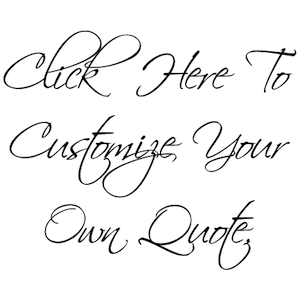 Custom fonts are exemplary for store front windows, walls, advertisements, and auto glass. 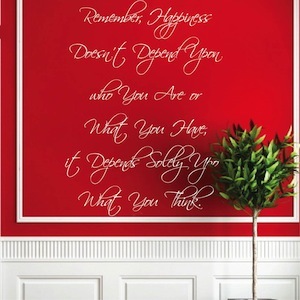 To view decals before order placement, please contact Trendy Wall Designs. Don't see a quote that suits you? 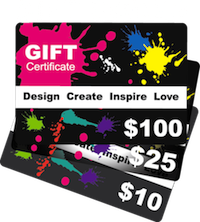 Why not personalize your own! 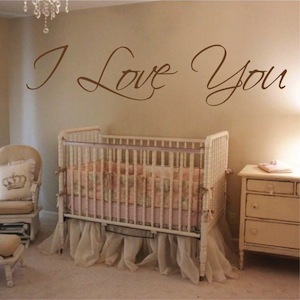 To see more fonts click on our custom lettering/ fonts. Product height is determined by the number of words. Contact us in advance for word to height ratio. May all who enter GUESTS, leave as FRIENDS. This product came to the door within 36 hours. Good quality. I look forward to ordering again in the future. I couldn't be happier... my custom quote is absolutely beautiful. I wasn't sure how to figure out the size so I called customer service for help and they were so helpful and it came out perfect. I would definitely order from here again. I loved absolutely loved the customized decals I ordered. It came exactly as I had hoped and even had a few extra little butterflies thrown in.